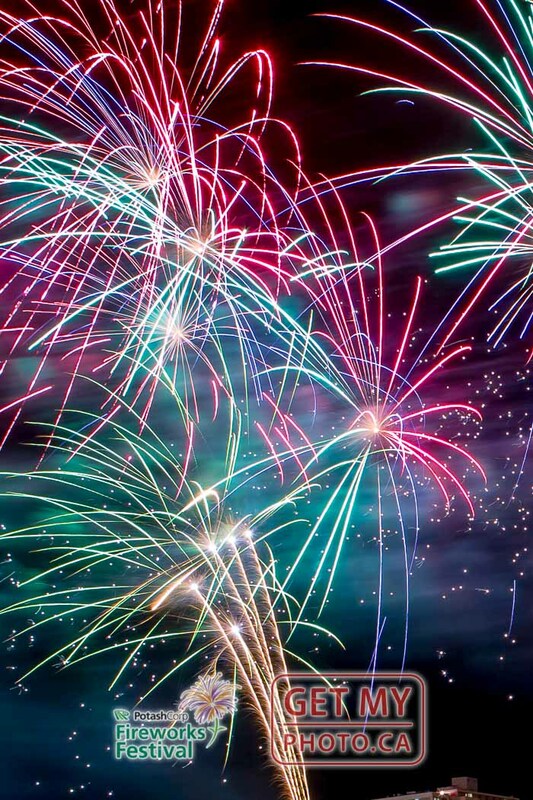 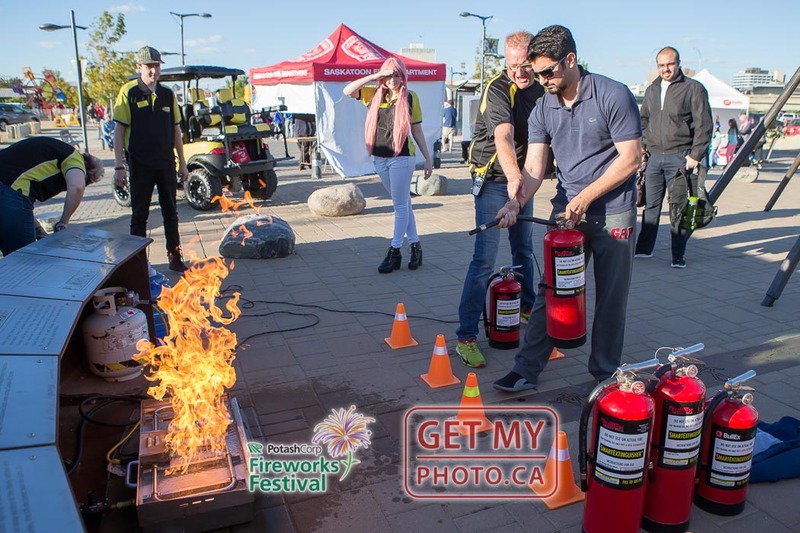 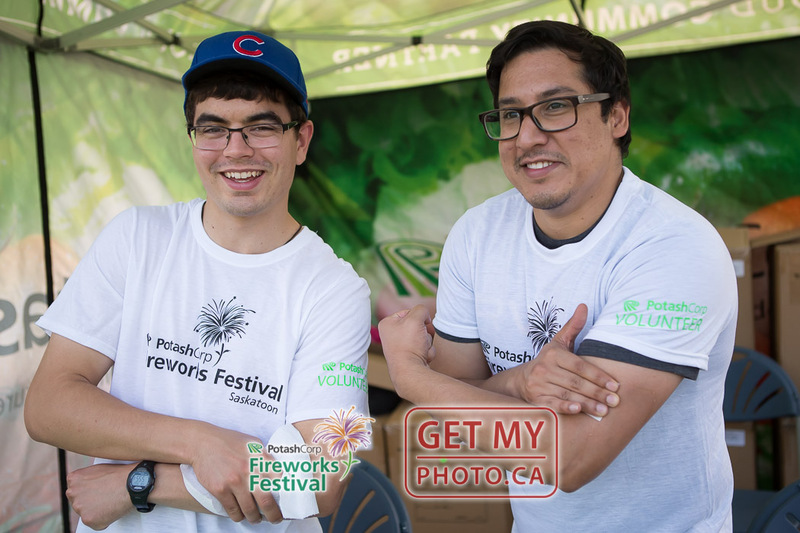 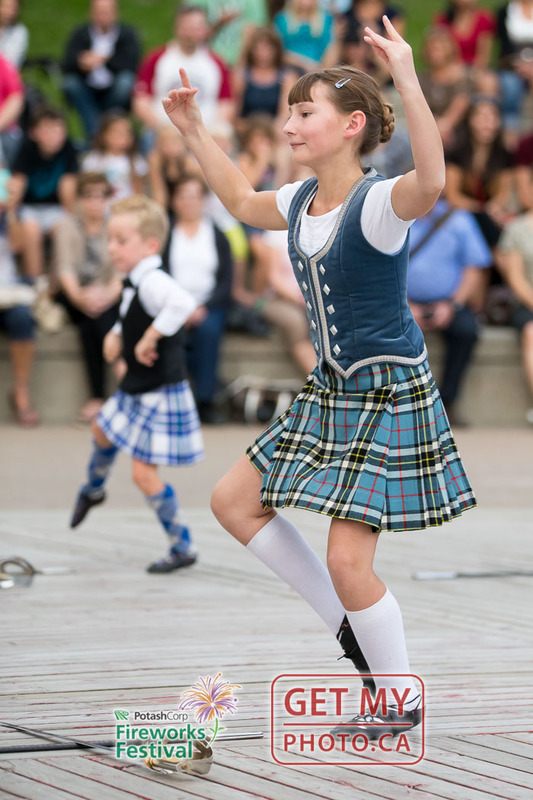 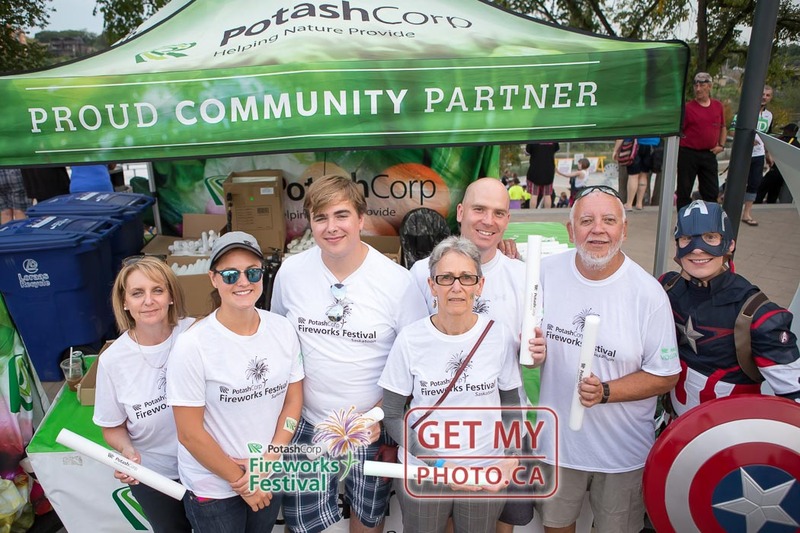 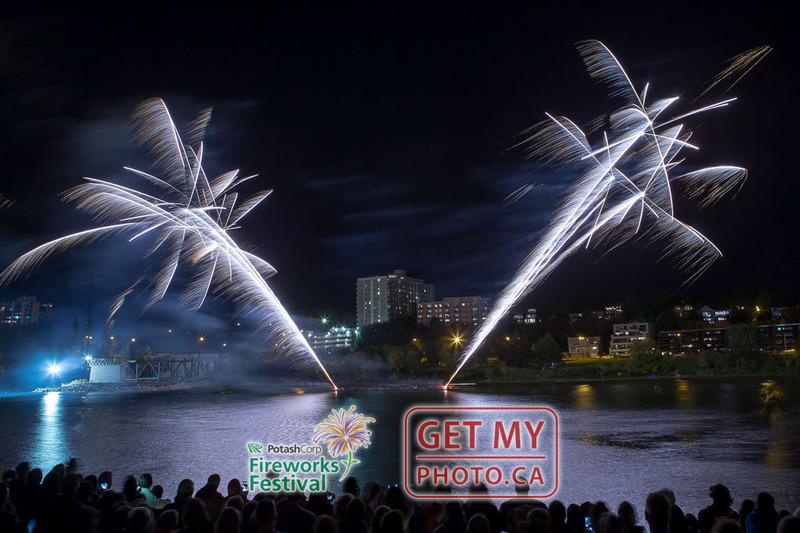 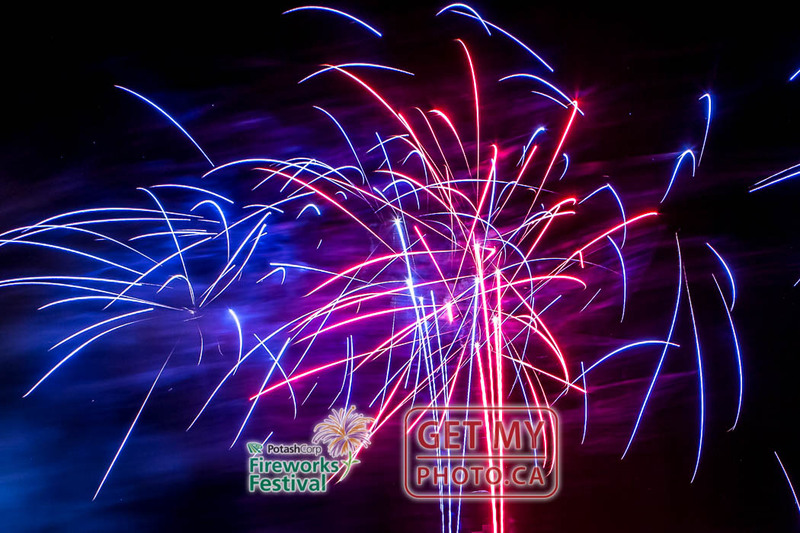 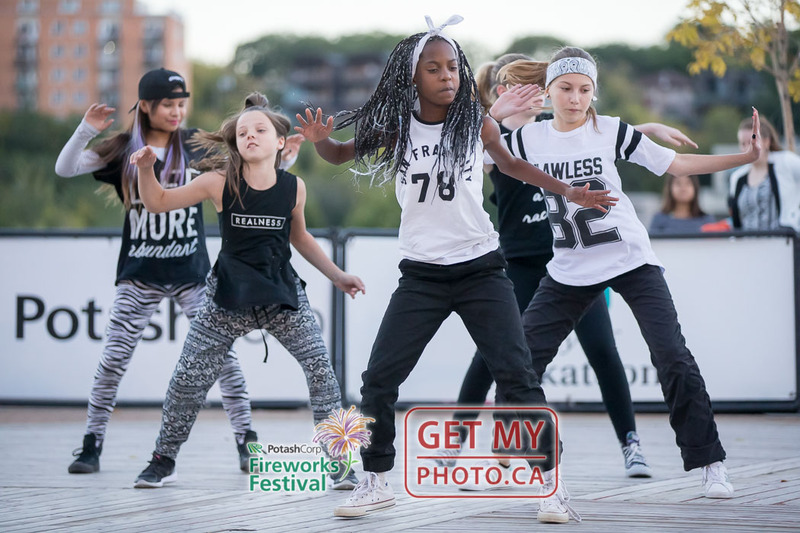 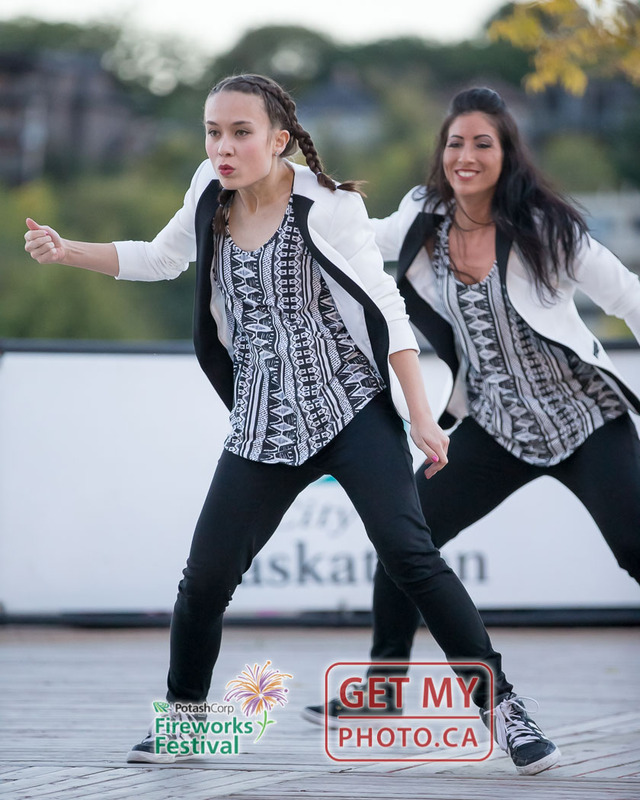 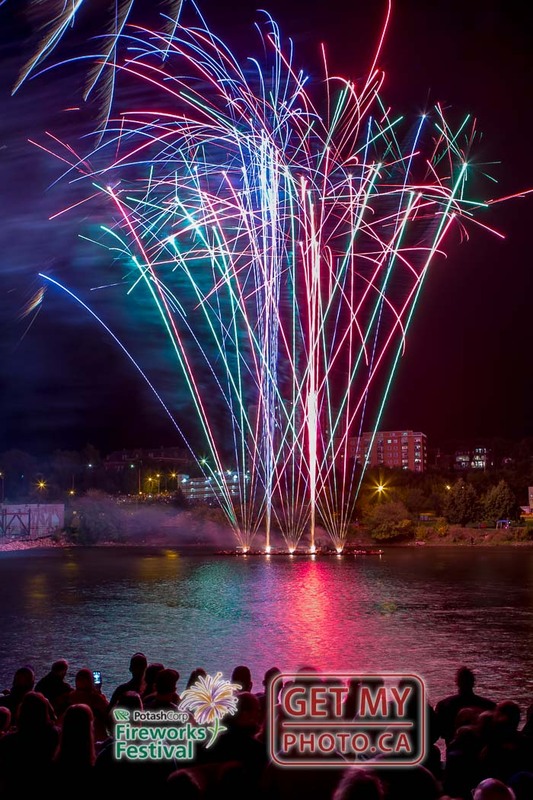 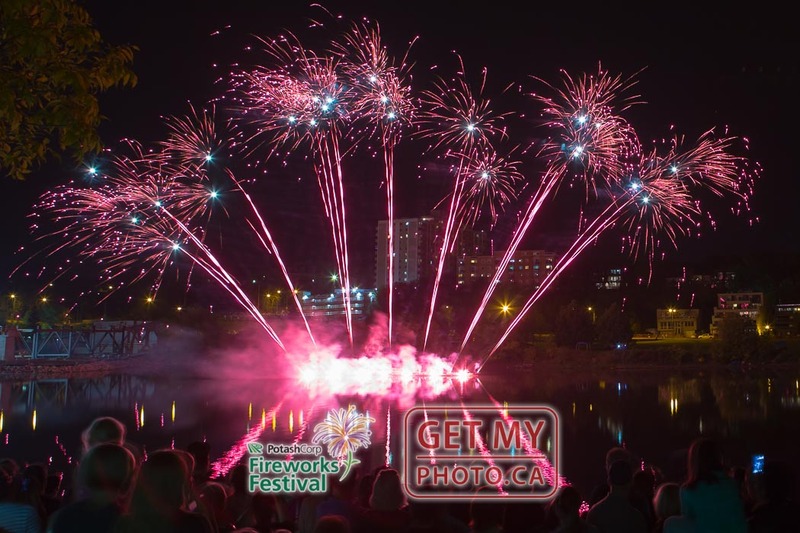 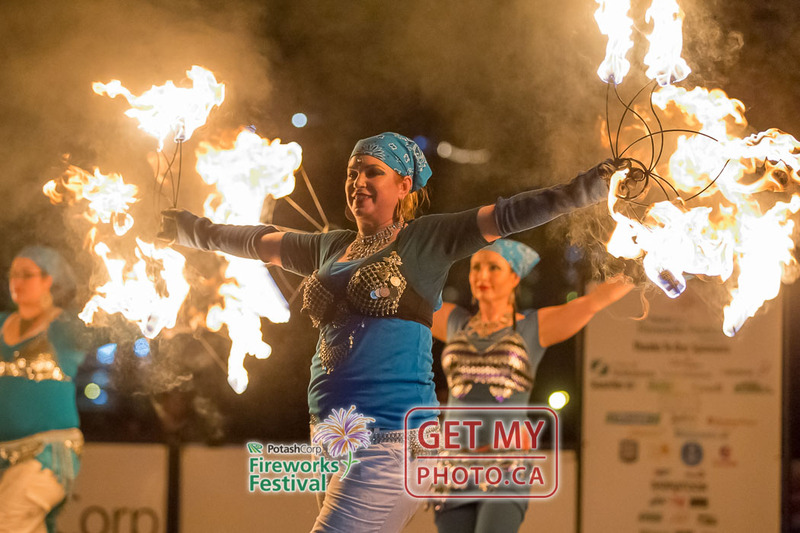 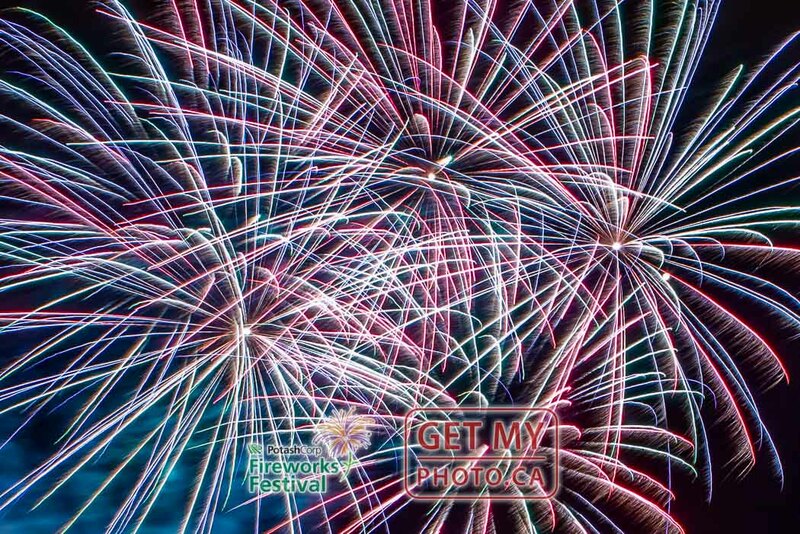 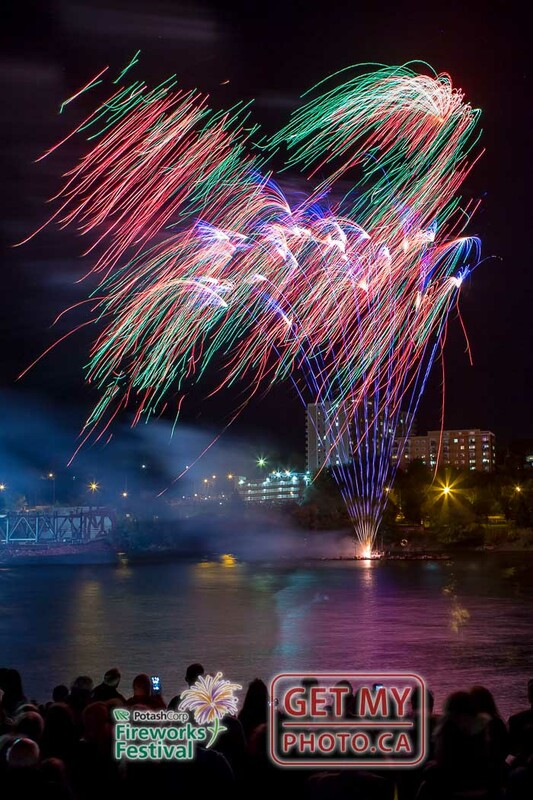 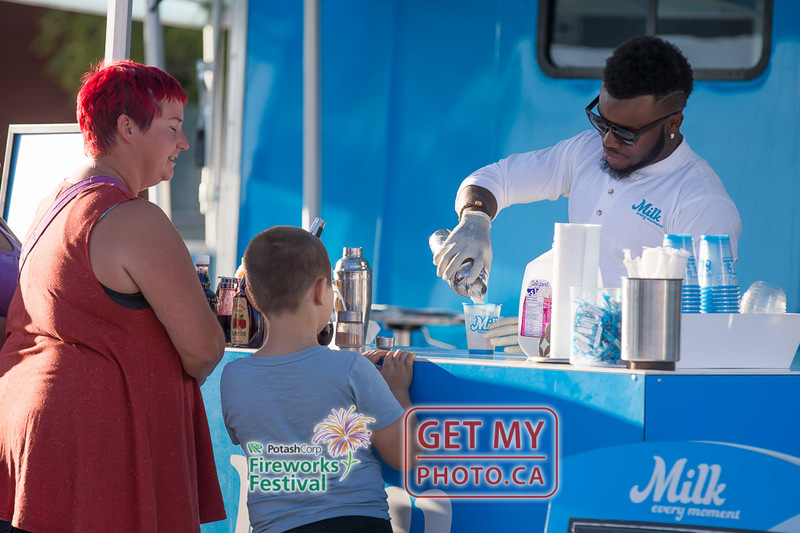 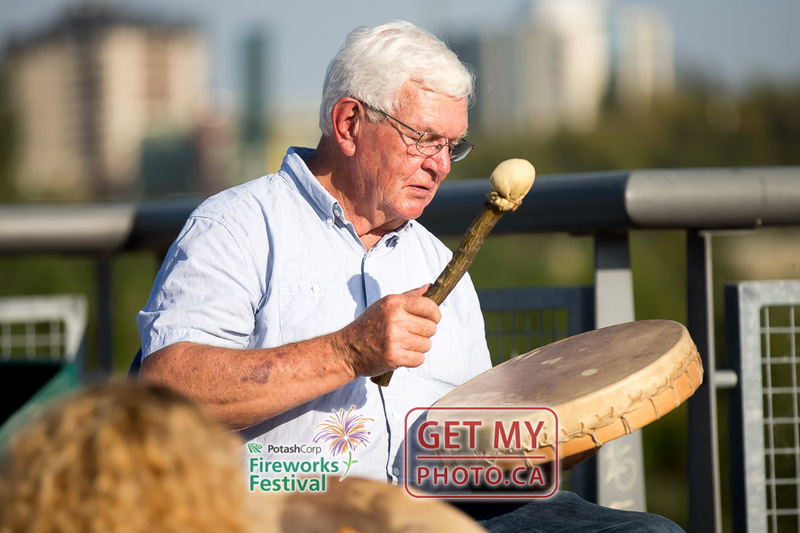 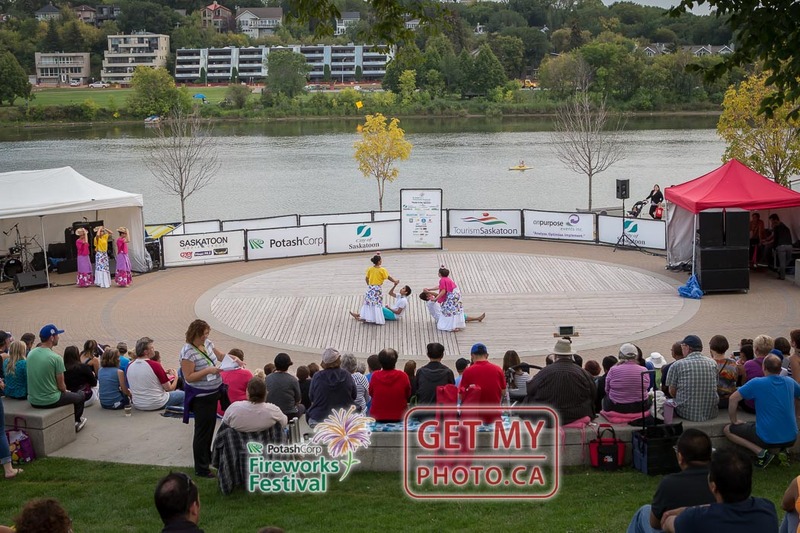 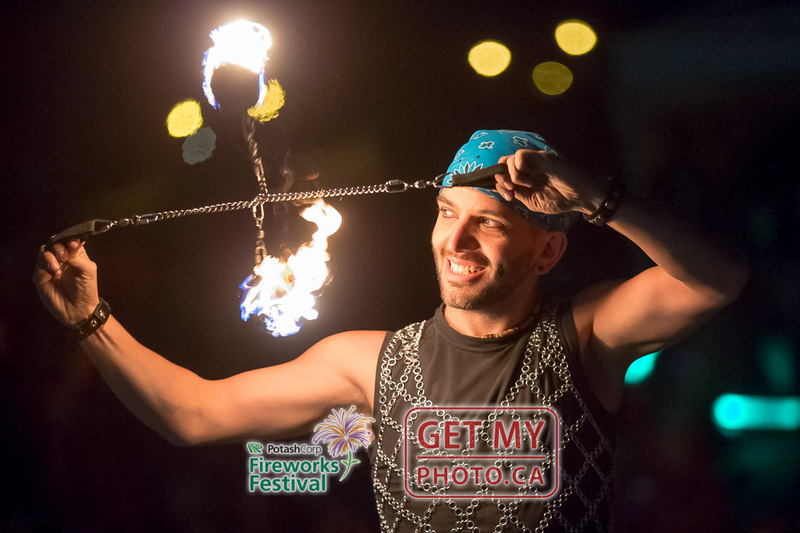 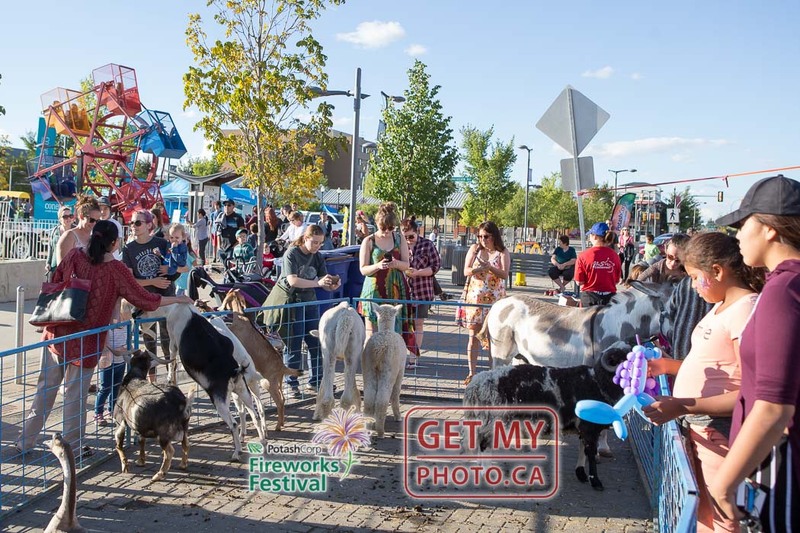 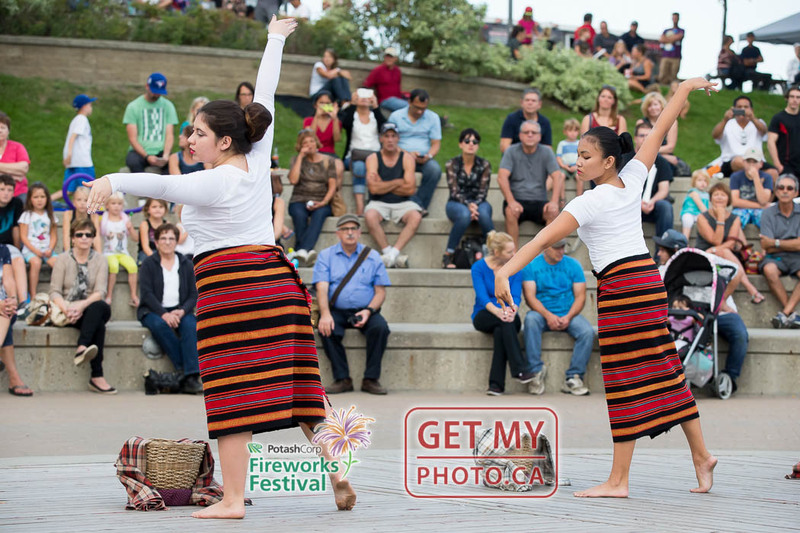 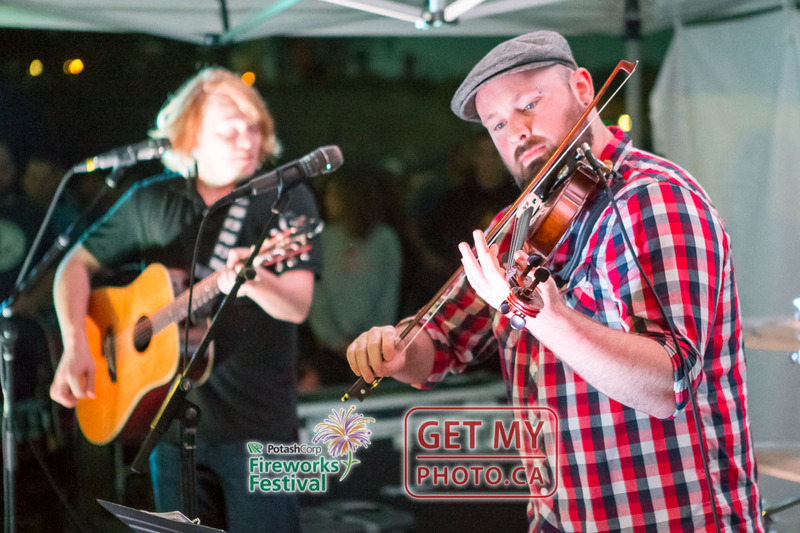 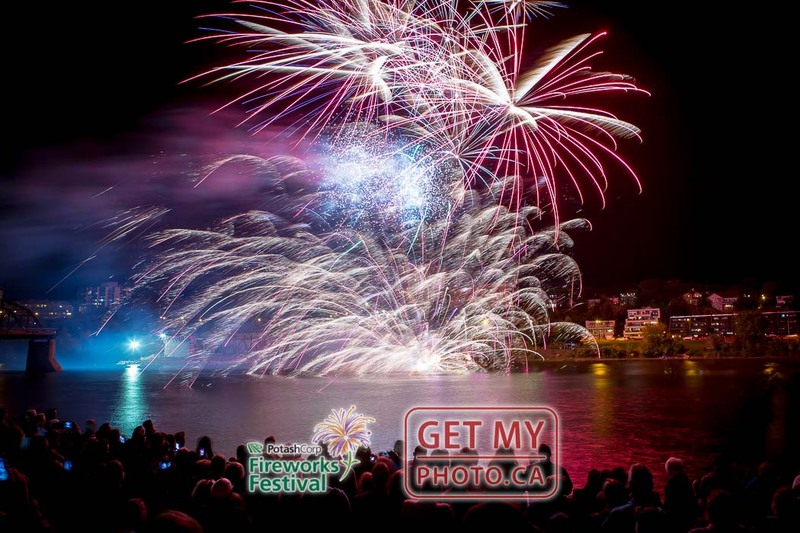 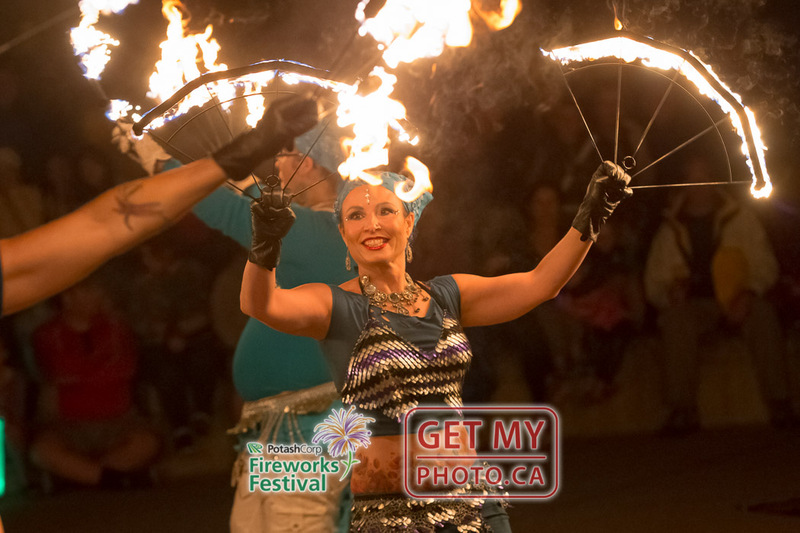 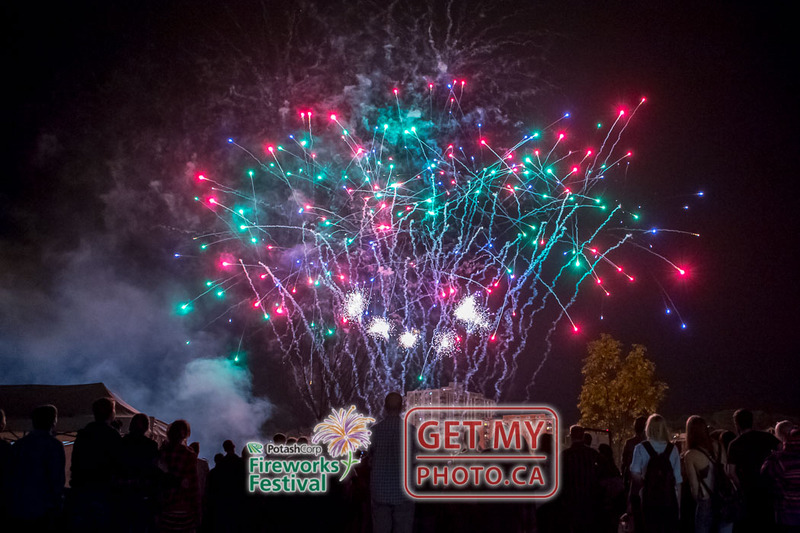 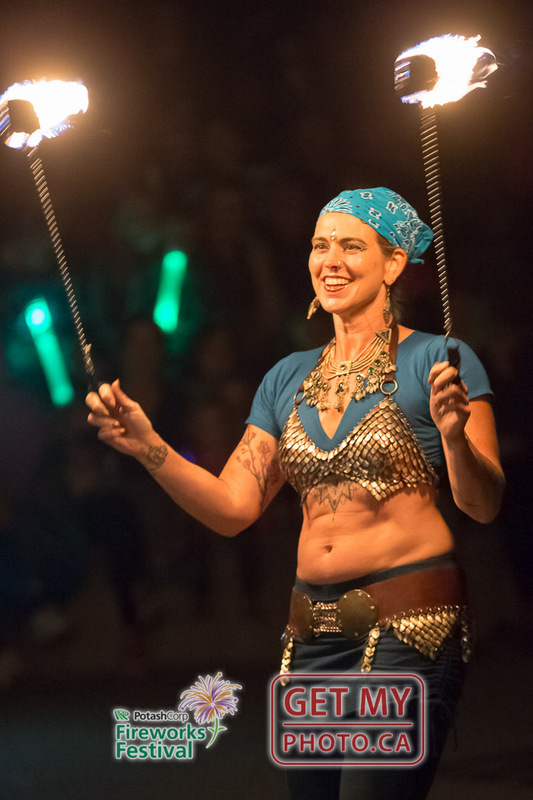 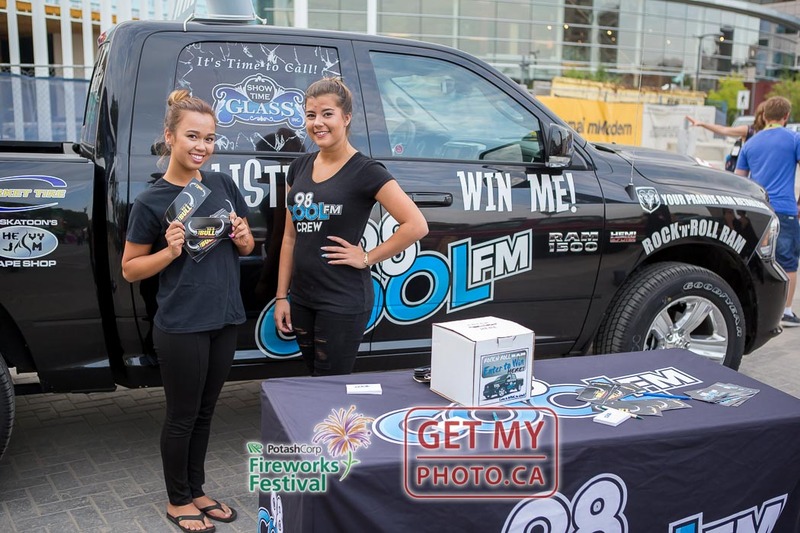 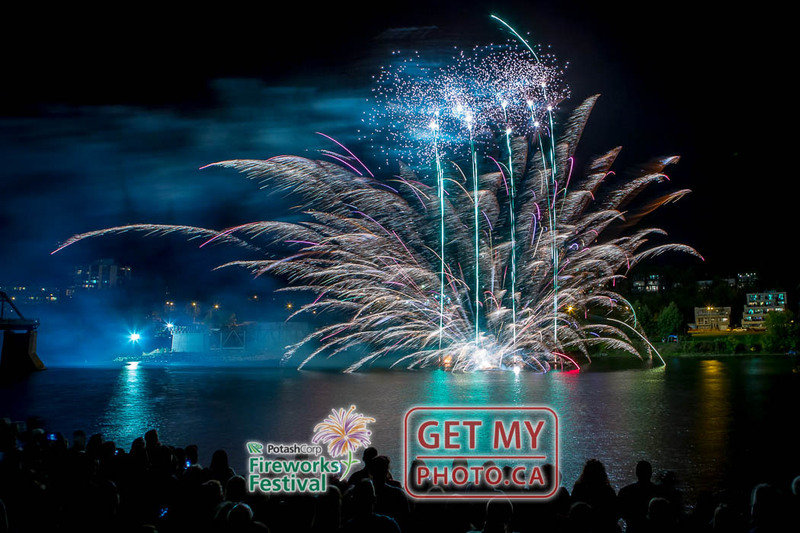 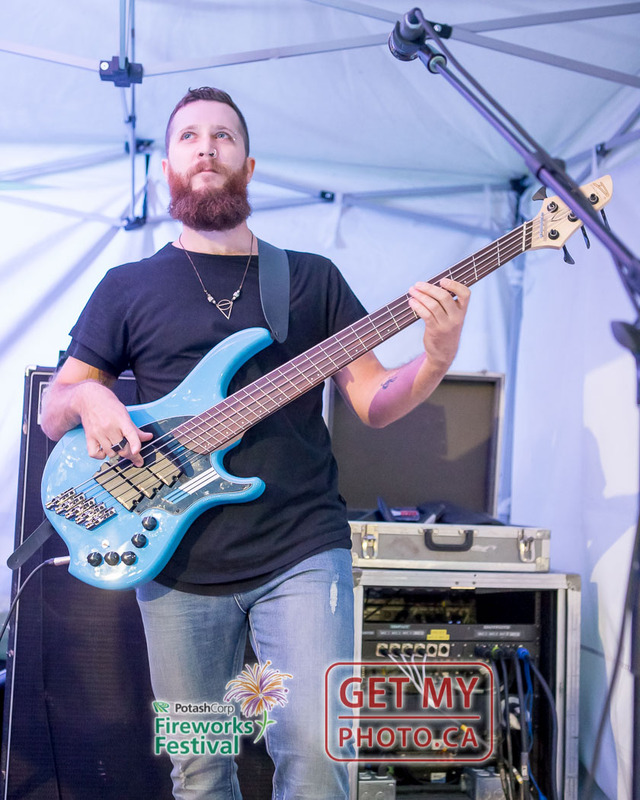 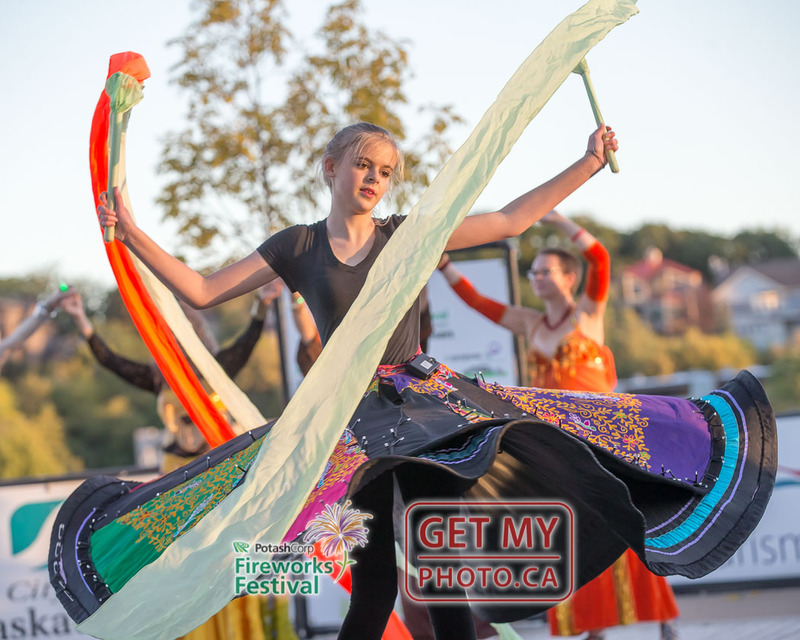 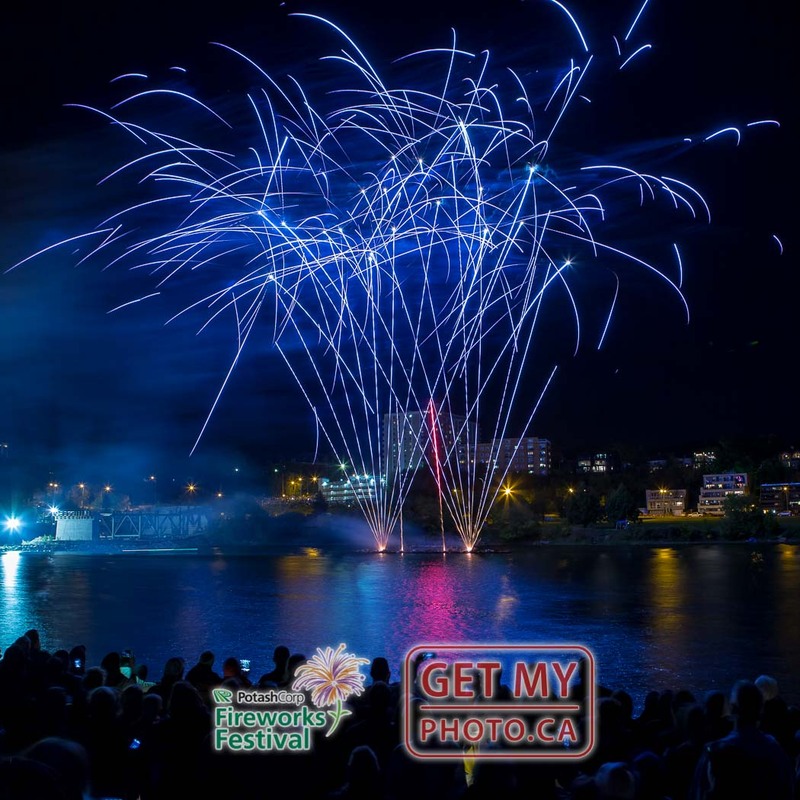 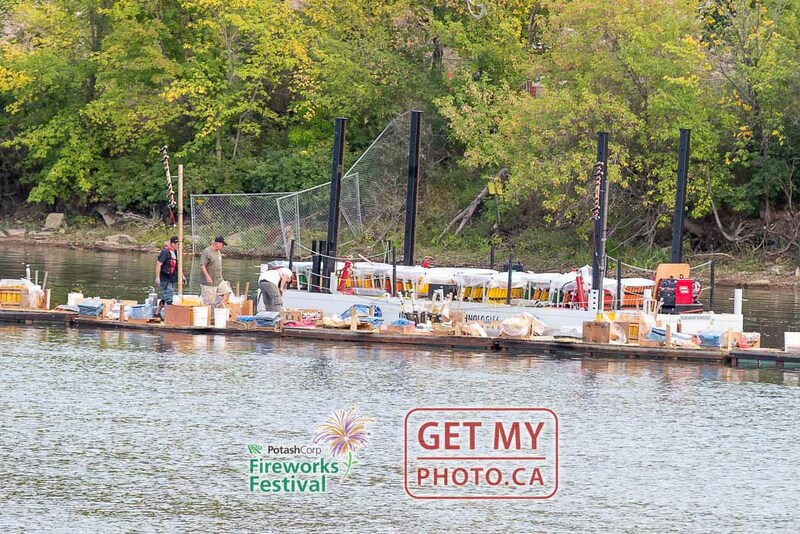 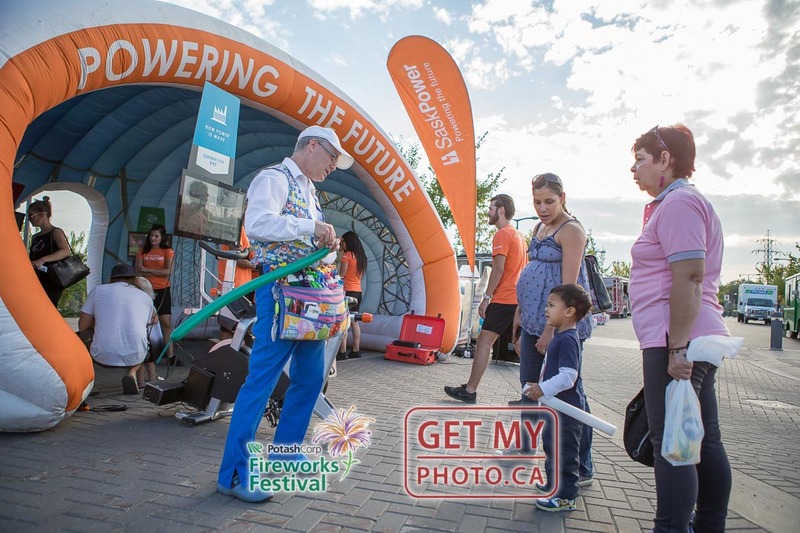 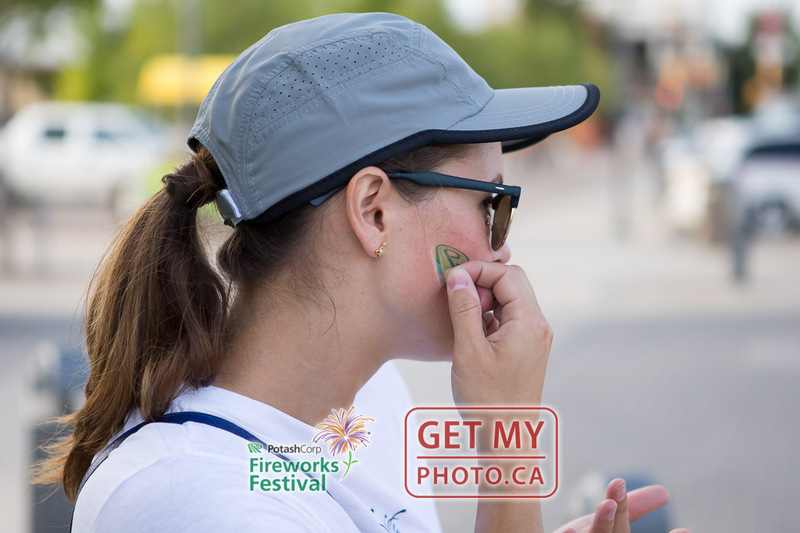 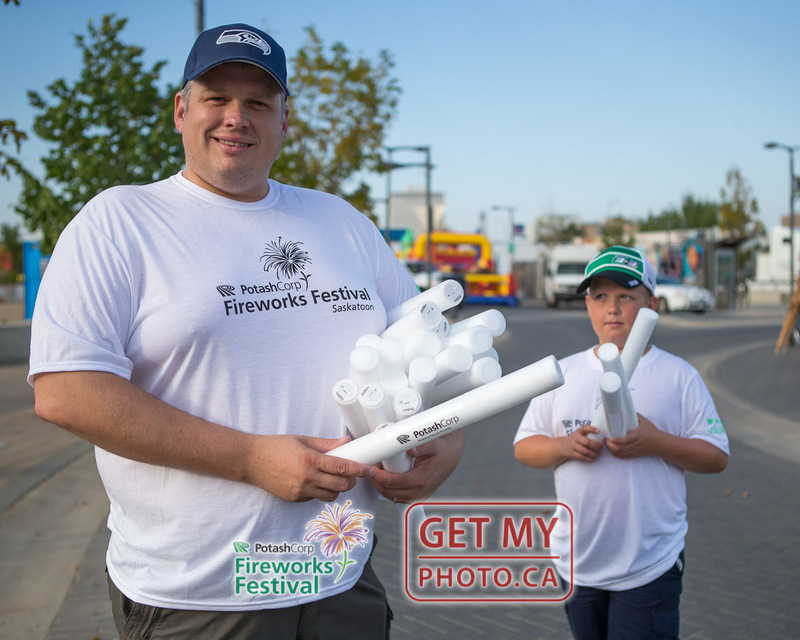 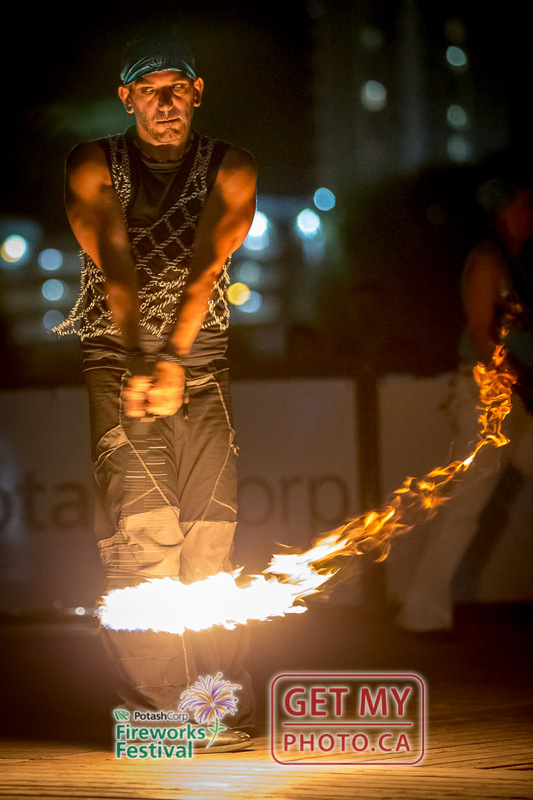 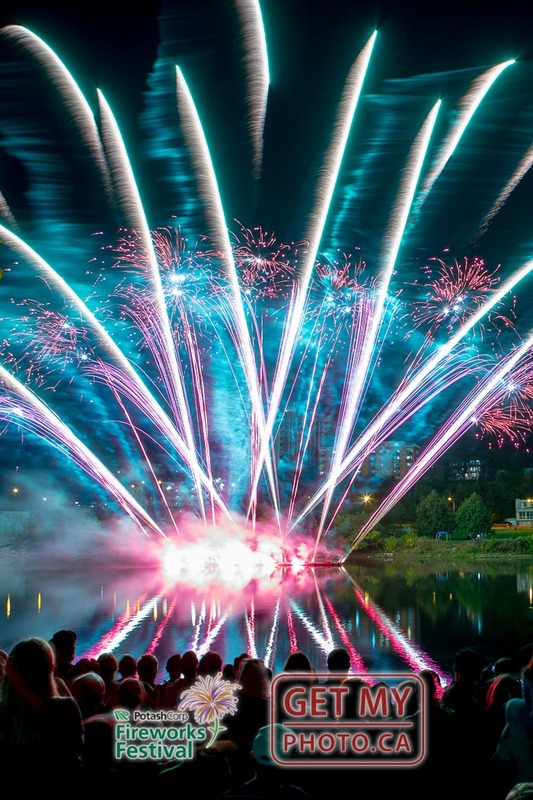 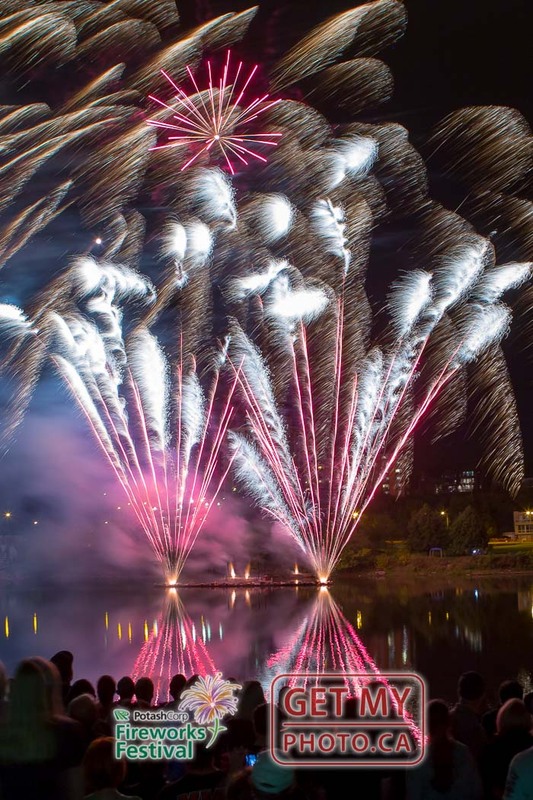 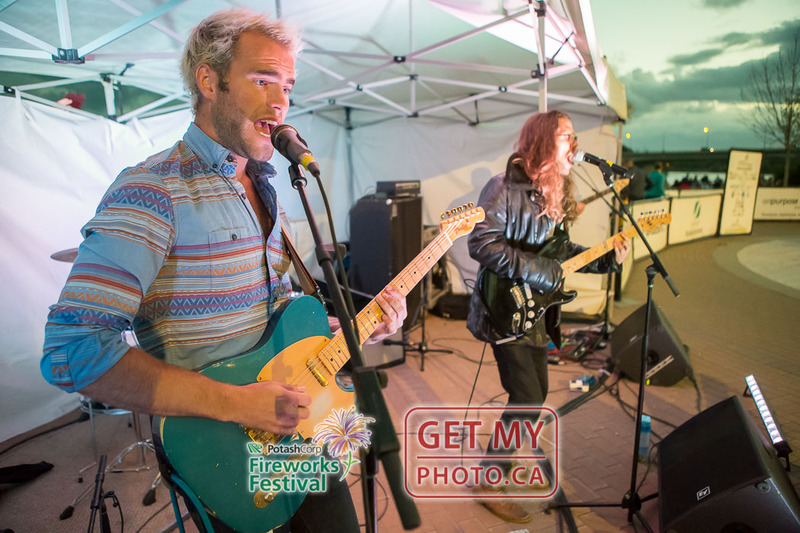 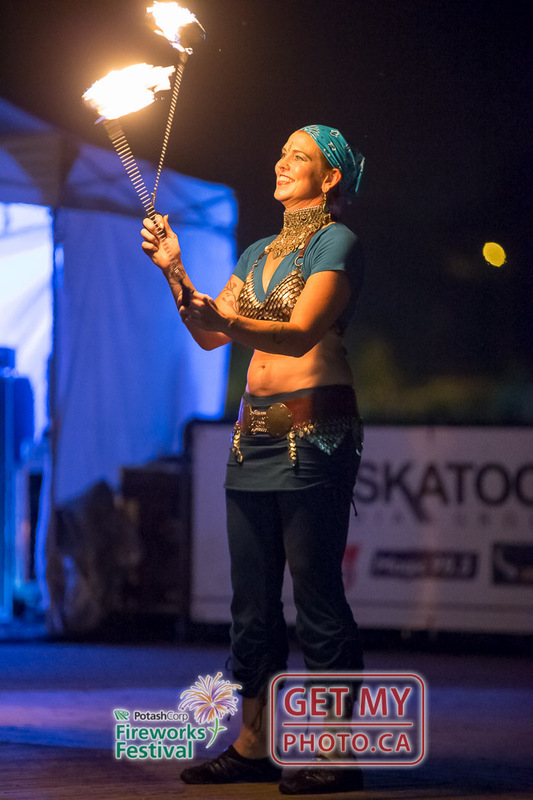 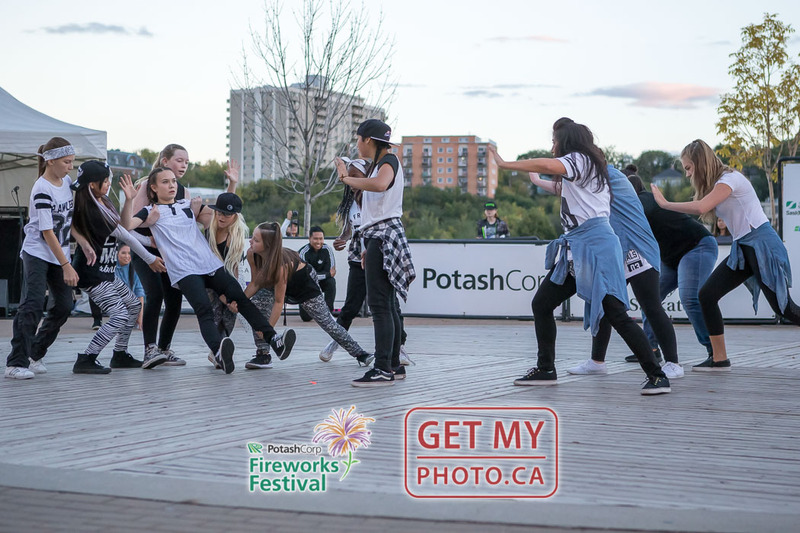 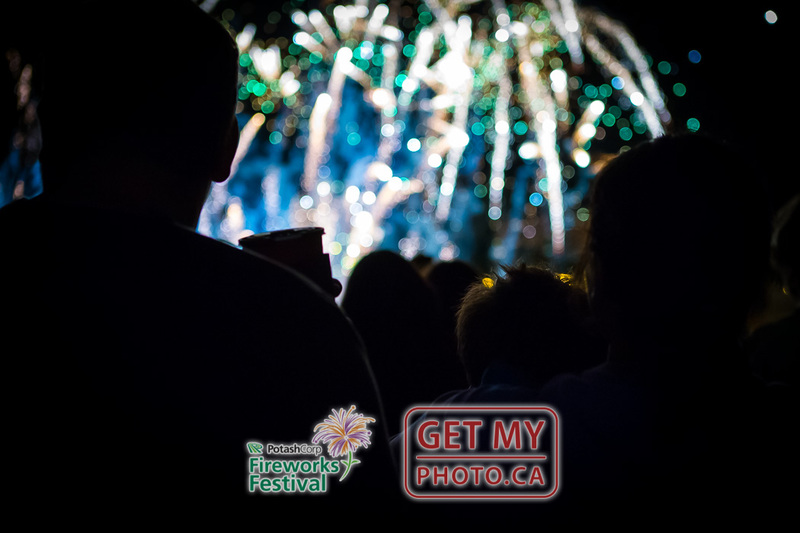 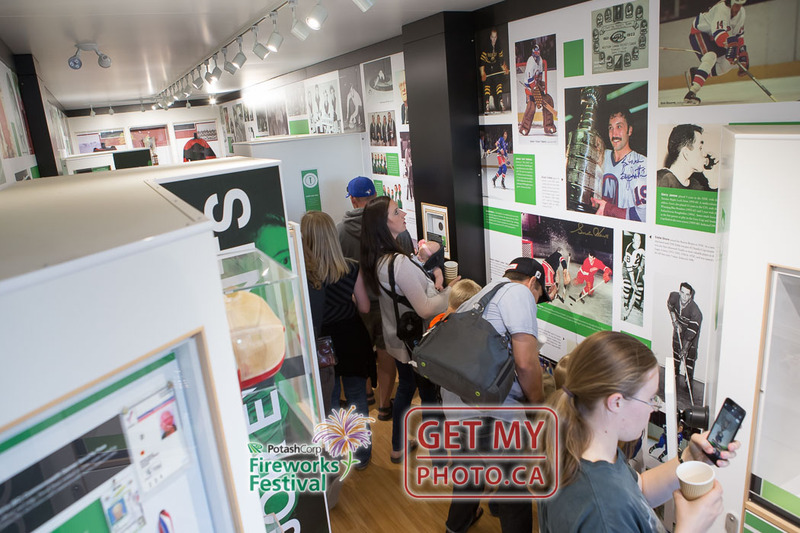 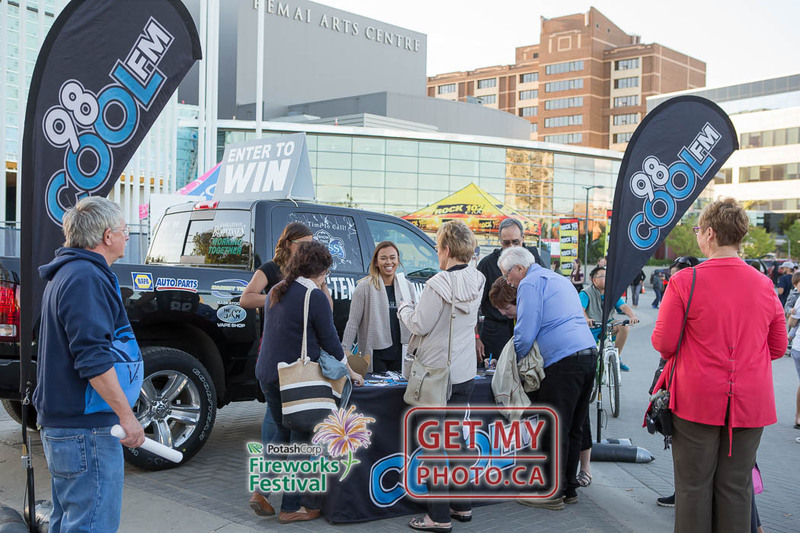 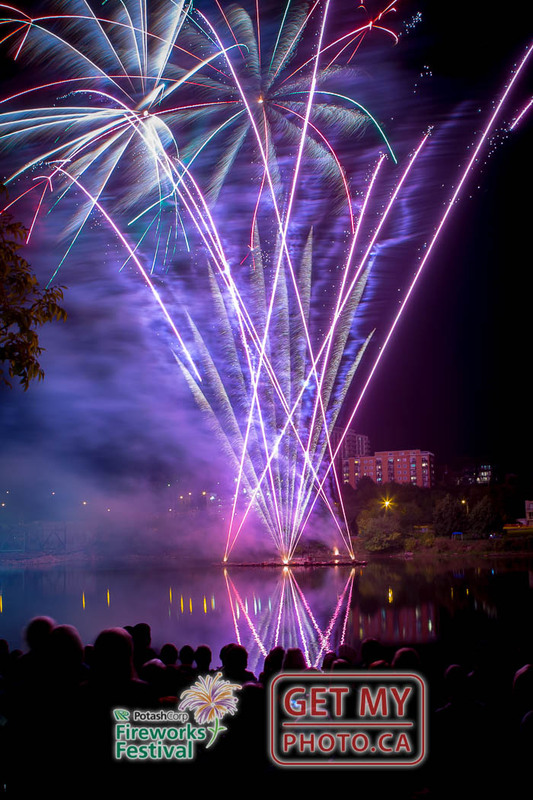 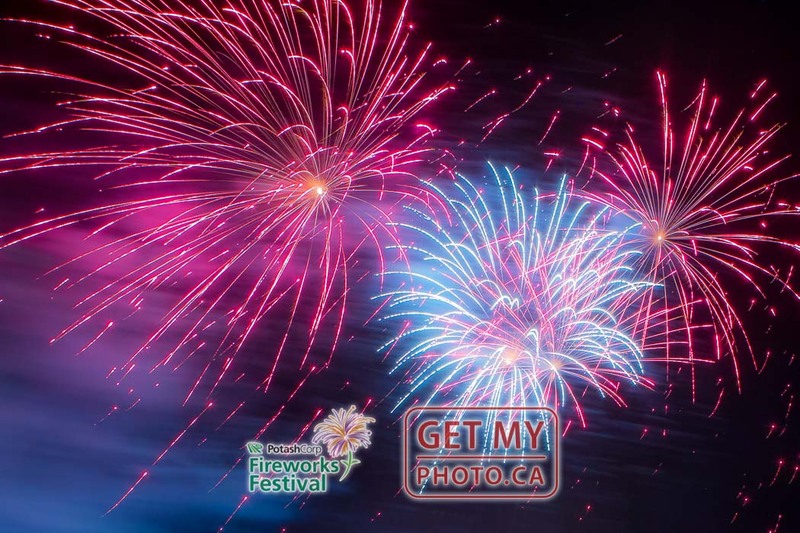 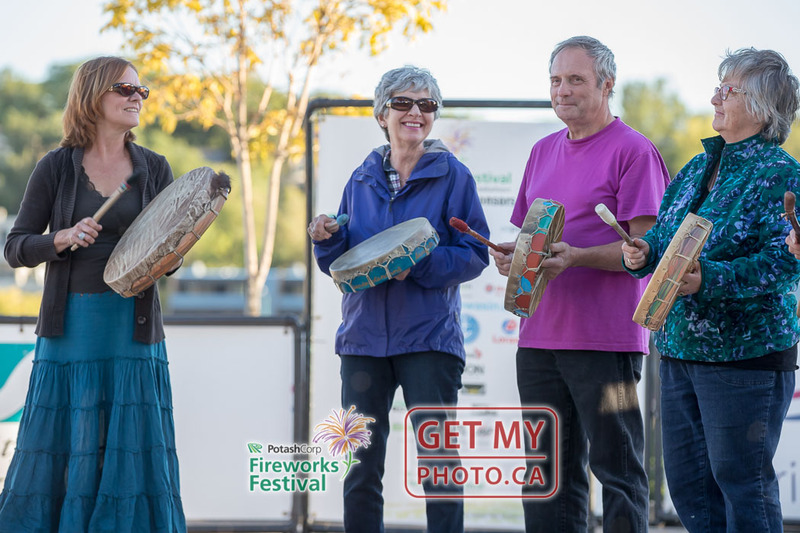 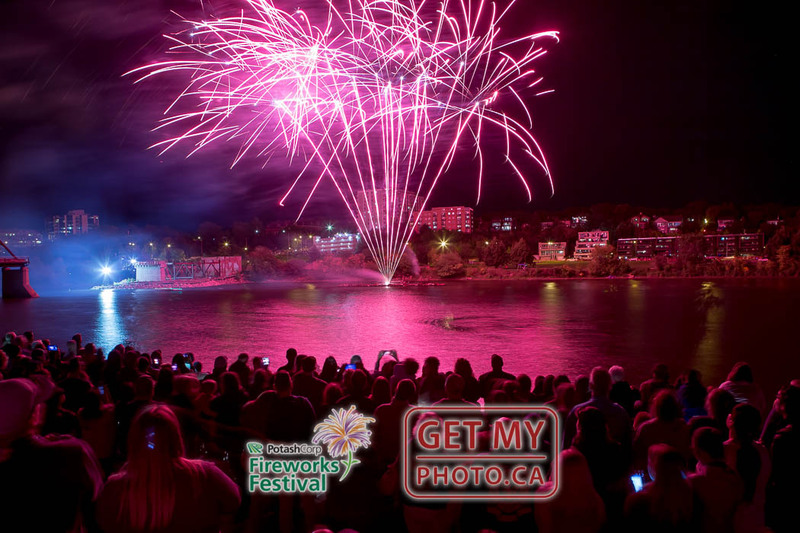 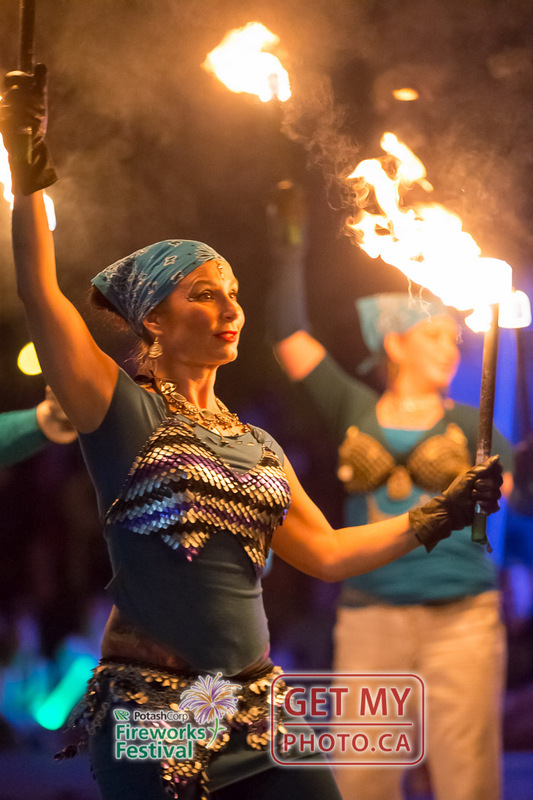 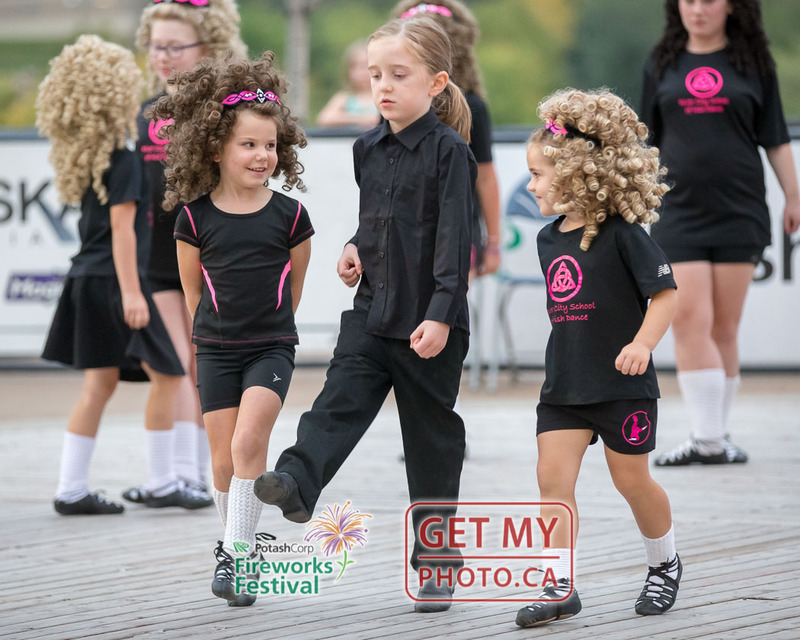 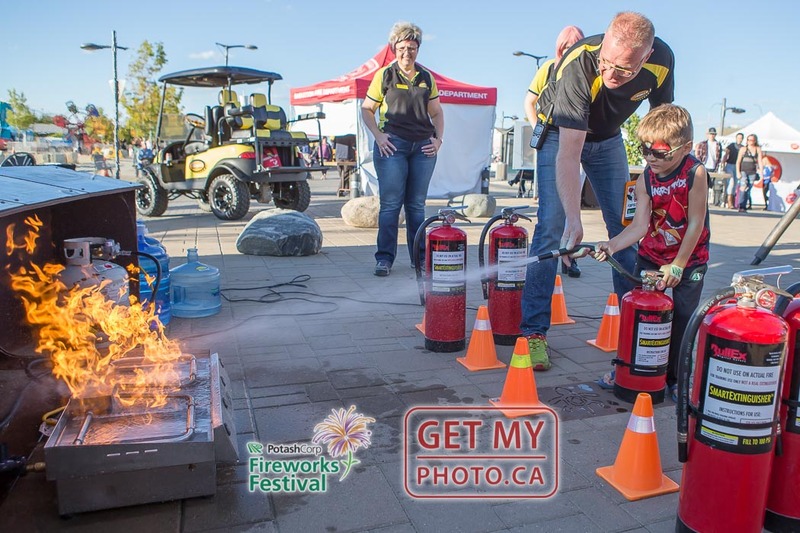 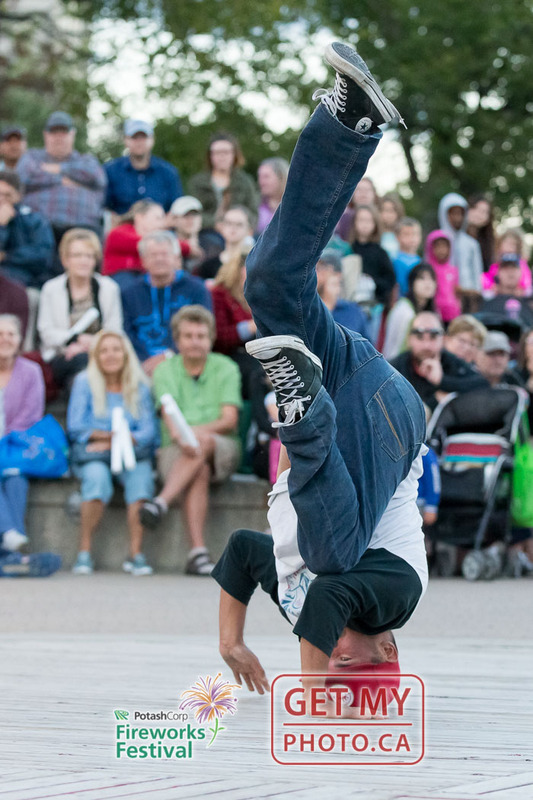 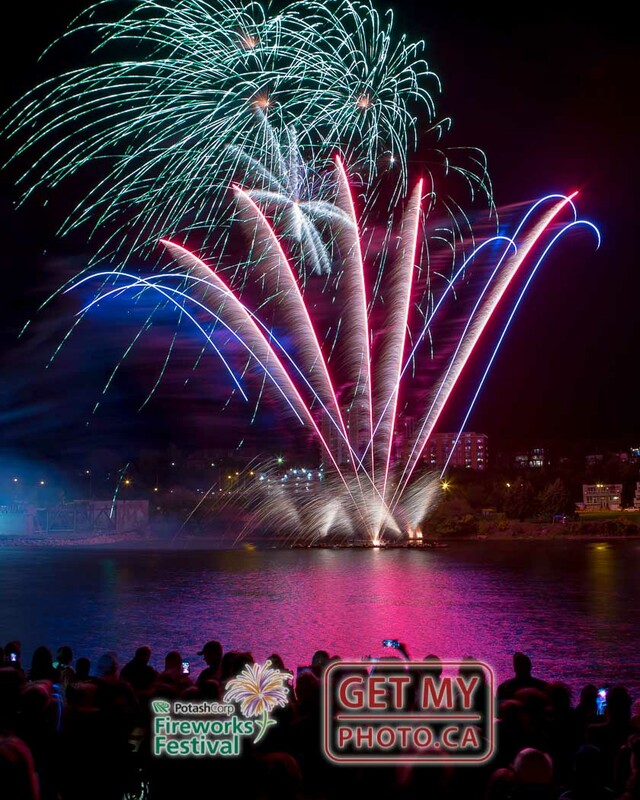 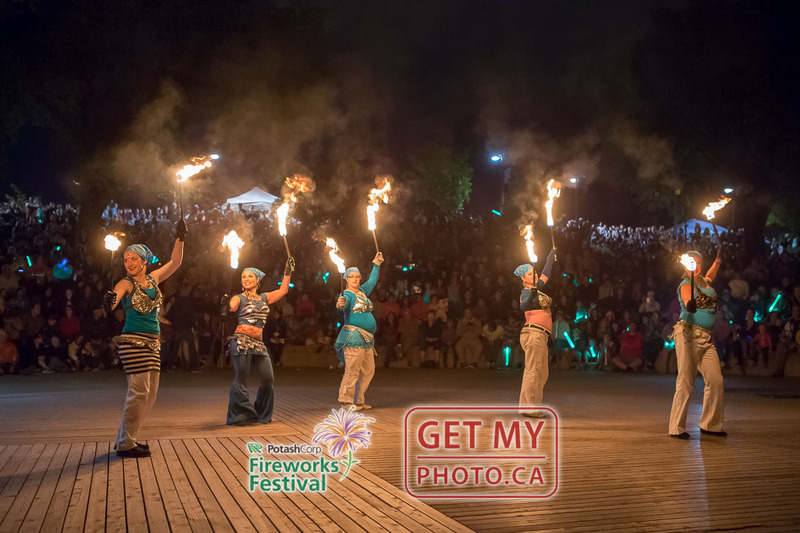 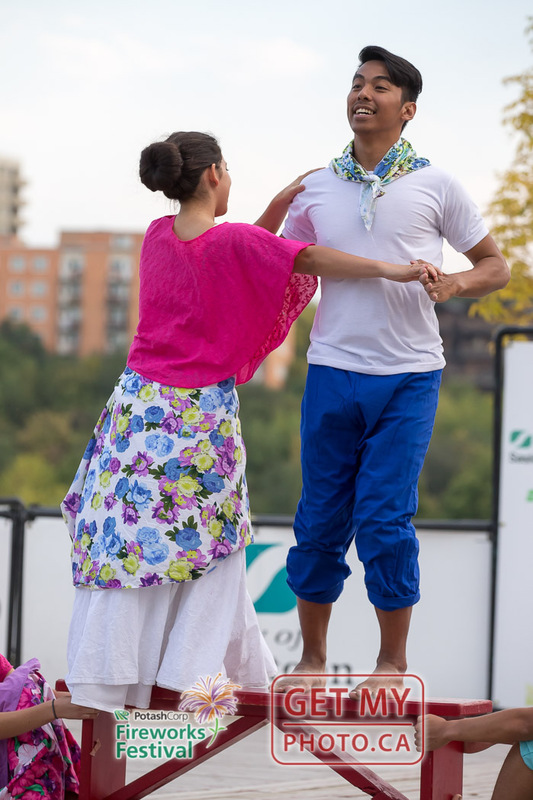 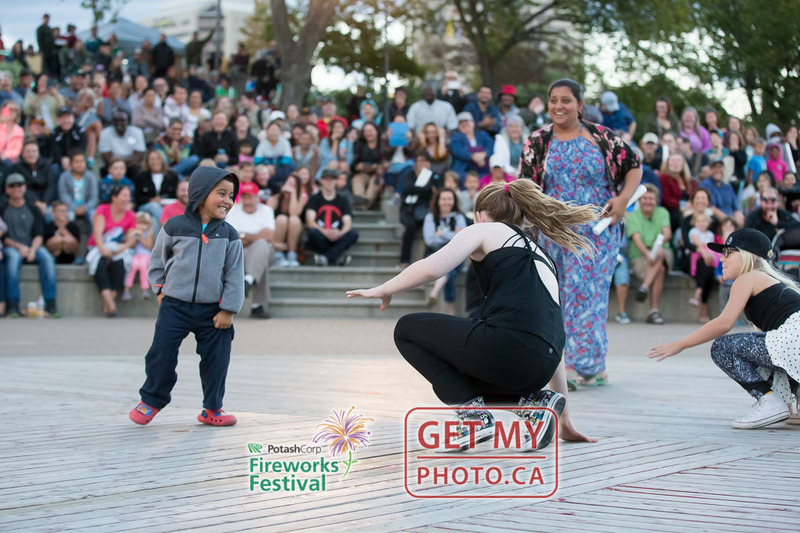 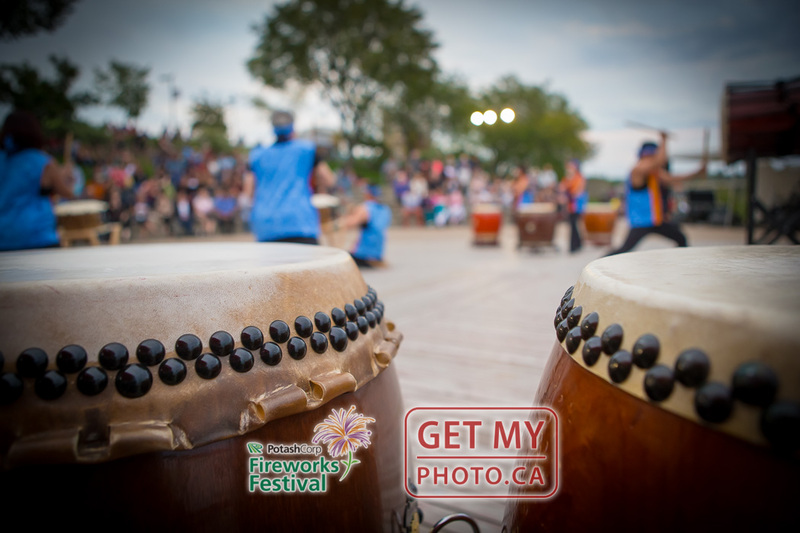 SEP 5 - The 2016 edition of the PotashCorp Fireworks Festival was held this Labour Day weekend at River Landing in Saskatoon. 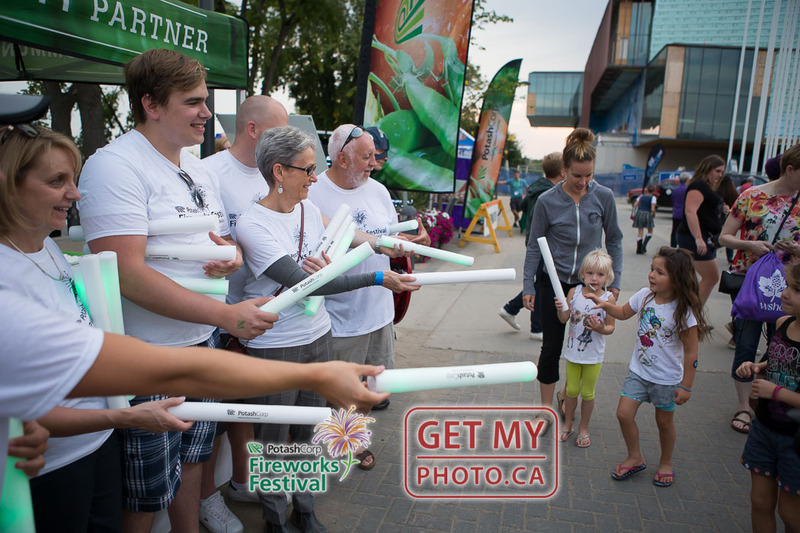 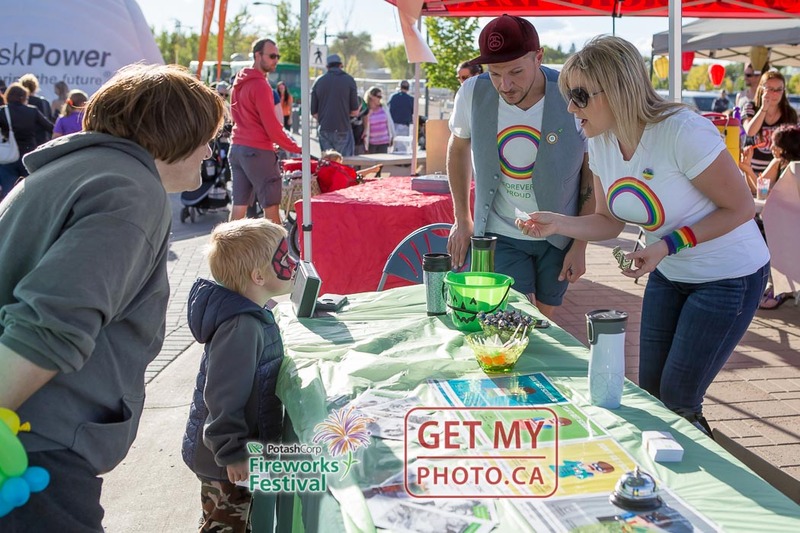 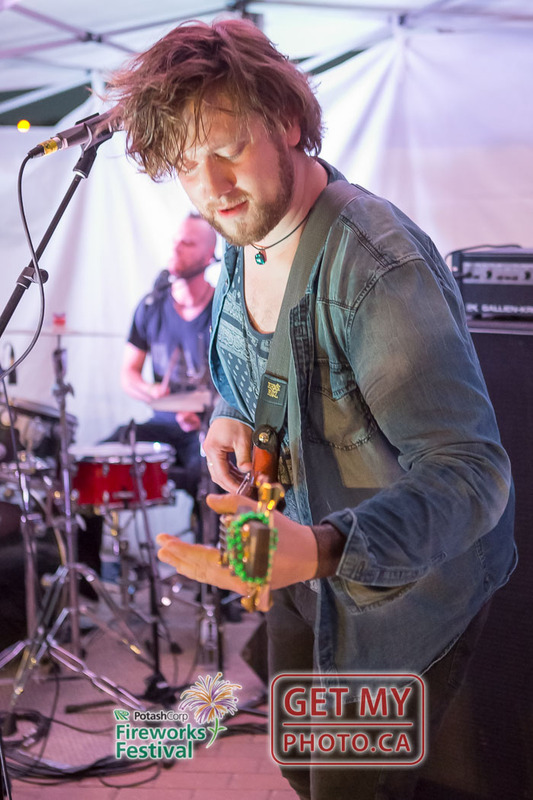 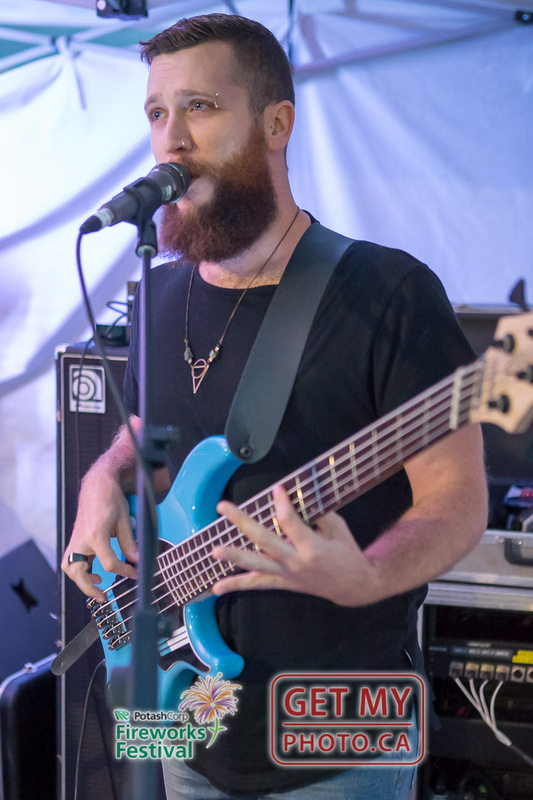 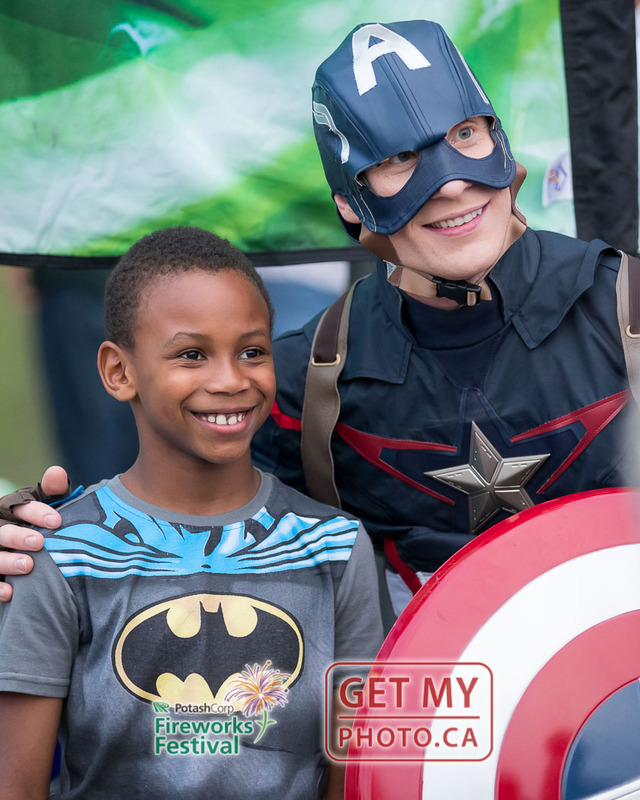 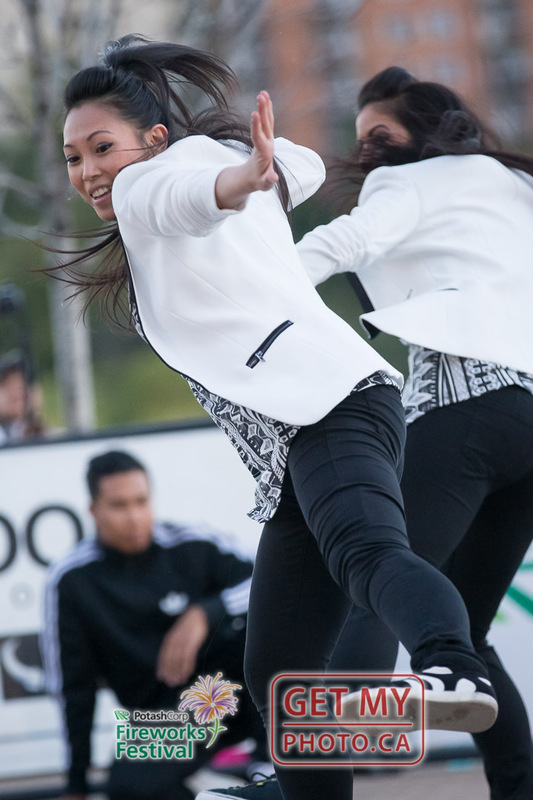 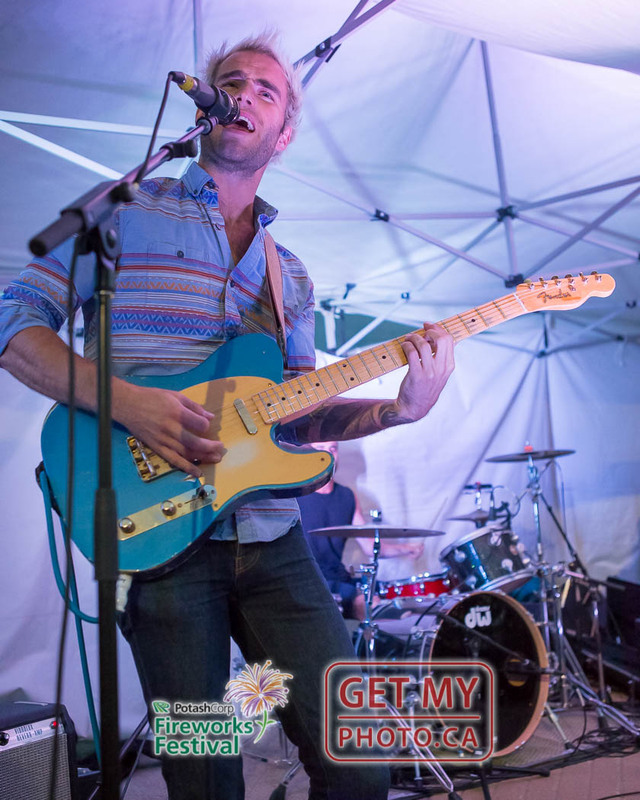 In this gallery are a few of our favourite photos from the event. 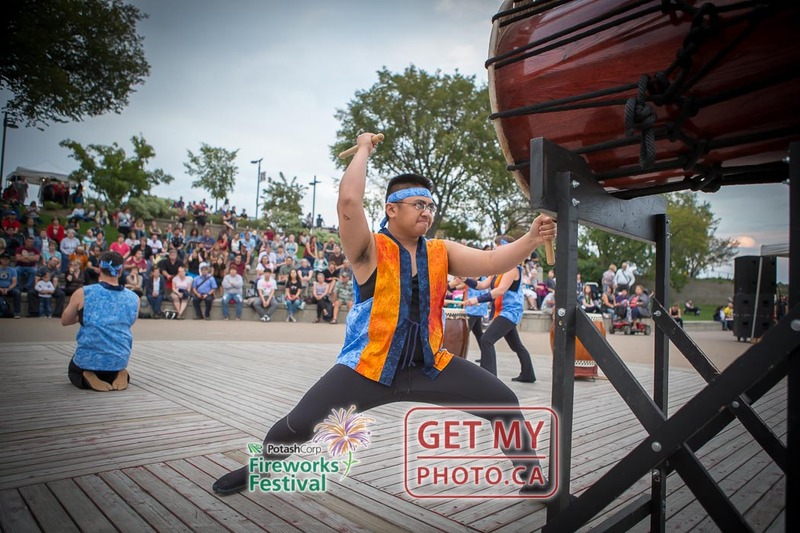 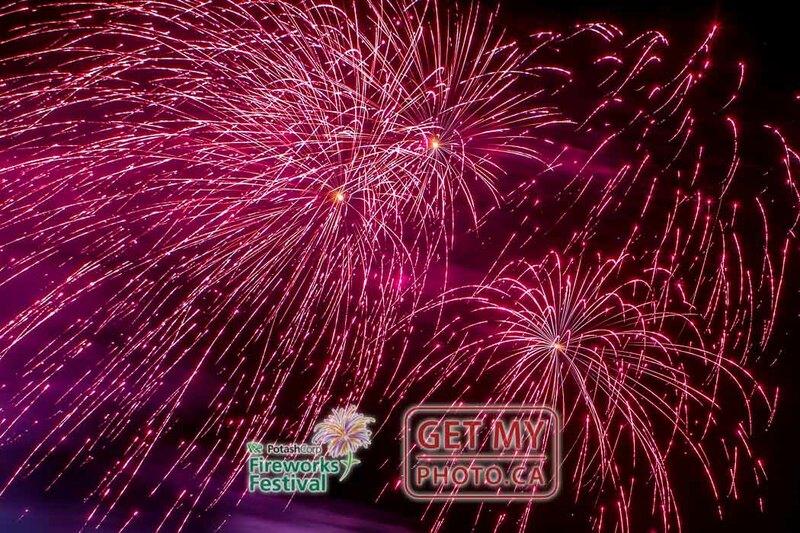 Check out the Fireworks Festival Facebook Page for more photos.